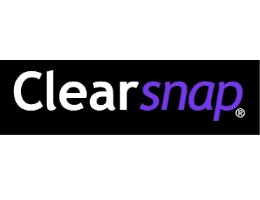 Clearsnap Colorbox FROST WHITE INK PAD Pigment Stamp 150801 at Simon Says STAMP! 150801 /1.7 This item is on reserve until If you would like to reserve this item now, you may purchase it now with the rest of your order. We will hold your order now and ship your entire order as soon as this item is back into stock. If you would like your order to ship now, please place this item on a separate order. Success, Clearsnap Colorbox FROST WHITE INK PAD Pigment Stamp 150801 has been shared! This full size frost white inkpad is filled with loads of juicy color that lasts and lasts. The raised pad allows the inking of any size stamp. Pigment inks are generally pretty slow drying, giving you plenty of time to emboss and blend.